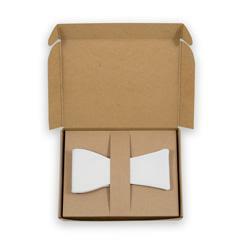 All products are individually boxed and are ready for presentation to your groomsmen, employees, and loved ones. Each package includes information about our social mission and commitments to eco-friendly production methods. 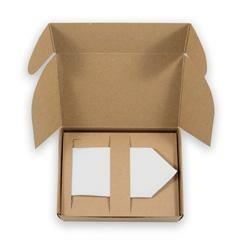 Our packaging is made locally from 100% recycled and recyclable paper.